WordPress CEO Matt Mullenweg says his company hasn't given up on bitcoin, despite its disappearance from his platform's checkout page. Speaking to CoinDesk, Mullenweg, 31, said the decision to axe bitcoin came as a result of resource constraints during WordPress' push to streamline its five-year-old payments system – not a change of heart. "It is simply a matter of development resources, which are especially scarce for us right now as we're trying to keep up with growth," he said, adding that his team are still "big fans" of the digital currency. It remains unclear exactly when bitcoin functionality will return, but WordPress users who wish to extend their yearly subscription before the phase-out can do so free of charge. The idea was first floated in the CoinDesk comments section yesterday, with Mullenweg telling one user: "Happy to extend your subscription an extra year for free, which should be plenty of time for us to finish redoing our store." The playoff between spending big and growing business organically has been a hot topic for WordPress. An ambitious push to improve the platform's mobile experience following the success of sites like Medium, alongside its continued search for future money-spinners, means resources are often stretched thin. Unlike PayPal or credit cards, bitcoin is a low priority for the company, as it accounts for a handful of premium upgrades, which make up 80% of the billion-dollar company's revenue. "The volume has been dropping since launch, in 2014 it was only used about twice a week, which is vanishingly small compared to other methods of payment we offer." However, the self-described "bitcoin believer" stressed that the site's support for digital currency had always been more of a philosophical than commercial decision. Indeed, the company's original 2012 blog post touted bitcoin as a way for WordPress to cater for users excluded by PayPal's restrictions on country (those on the US economic sanctions list, for example). 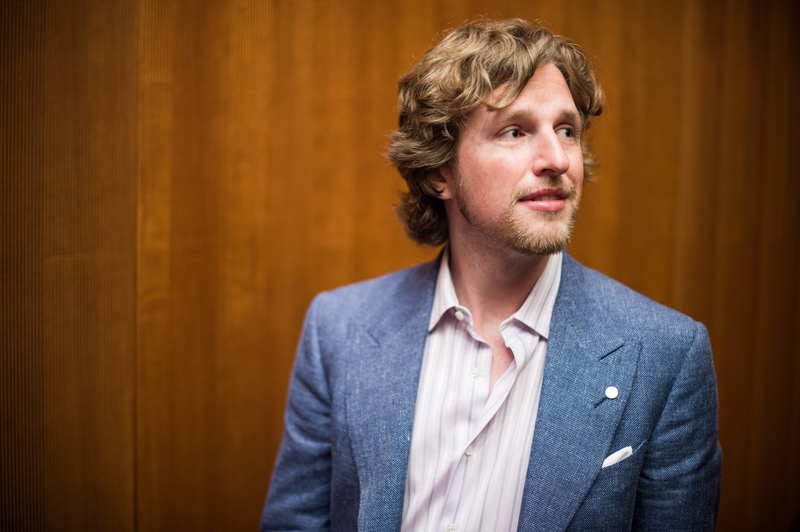 For Mullenweg, this enthusiasm for an alternative, borderless financial tool hasn't faded in the three years since. "I ... personally hold bitcoin, I'm an advisor to Stellar.org, and my friends make fun of me for bringing up bitcoin and the blockchain in unrelated conversations," he said. But with bitcoin gone, does the CEO worry that those in PayPal-restricted countries will now be excluded from the platform? "Of course, but either that number of people turned out to be smaller than we expected or they found other ways to pay," Mullenweg said, adding, "I'm happy to extend people's subscription for a year, as I offered in your comments section". In a recent conversation with Forbes, Mullenweg described Automattic, WordPress' parent company, as a "big experiment" into whether a fully open-source company can scale into a Google- or Facebook-sized business. The parallels with bitcoin, an open-source technology with what some term to be Internet-sized potential, are clear. For now, the bitcoin option is still available in several spots on the site, the 'WP Admin' page for example. Mullenweg said this was due to pages on the old code base, which will be available for a "short while" if bitcoin users want to renew their subscription before the phase out. But what does Mullenweg think about the currency's long-term prospects? "I think transaction costs should follow Moore's law, and I don't think we're going to get there with the centralized gateways that currently account for the overwhelming majority of transactions," he said. Speaking to CoinDesk, Mullenweg, 31, said the decision to axe bitcoin came as a result of resource constraints during WordPress’ push to streamline its five-year-old payments system – not a change of heart.